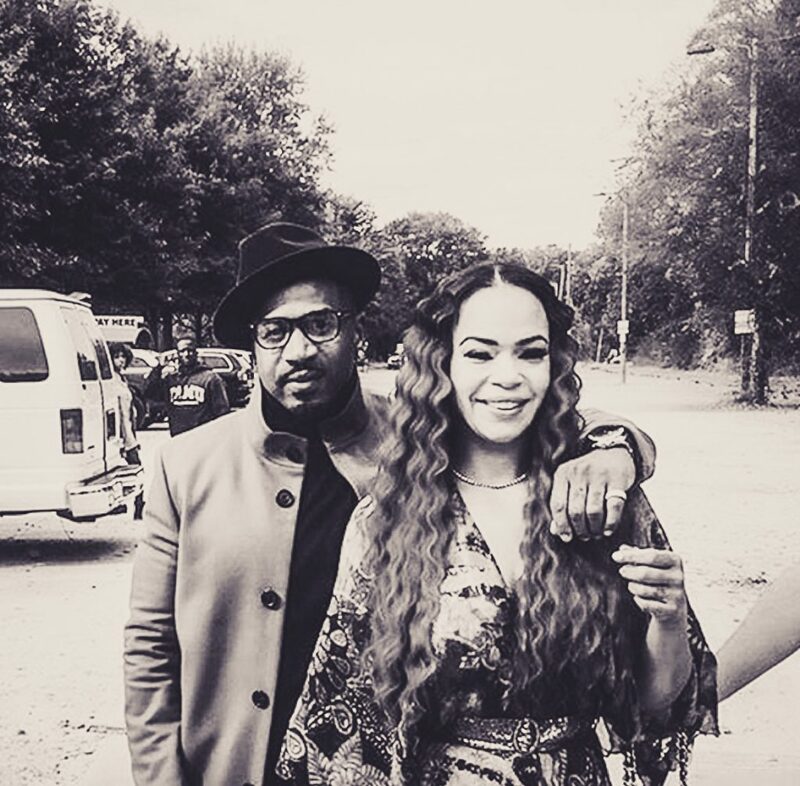 Singer Faith Evans and producer Stevie J. have tied the knot. The couple got hitched in a Vegas ceremony on Tuesday night (July 27). “I love you Faith Renee Jordan,” Stevie wrote. “I love you back Steven Aaron Jordan,” Evans replied. 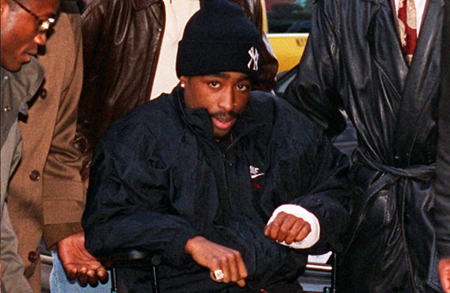 Evans was famously married to the late, great Notorious B.I.G. Their union produced a son. She went on to marry producer Todd Russaw, their 13-year marriage ended in 2011. For Stevie J., who stars in VH1’s ‘Love & Hip-Hop: Atlanta’ and who produced some of the biggest hits for Bad Boy as part of Puffy’s Hitmen collective, including Biggie’s “Mo Money Mo Problems”, this is his first marriage. The couple have been working together in the studio and are preparing to release music later this month.